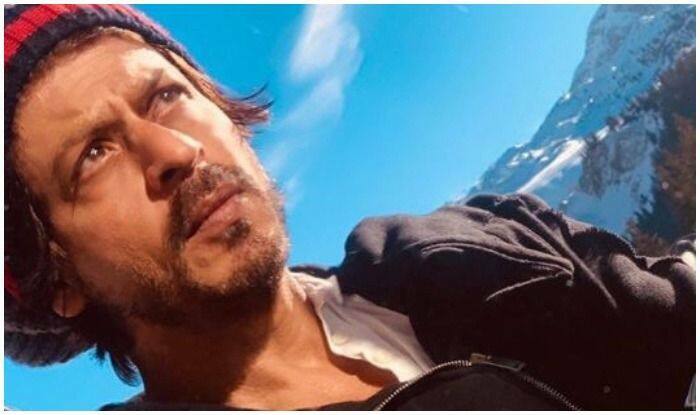 As superstar Shah Rukh Khan reaches the final leg of his mysterious journey traversing through the magnificently adventurous locales of Dubai solving puzzles and riddles unravelling the unknown, he realises he has come to know the city like his own and there is a “feeling of belongingness”. The 53-year-old superstar has been featuring in a series of videos that are part of a promotional campaign for Dubai Tourism’s #BeMyGuest campaign. As he solves the cryptic message, Shah Rukh has to “go back in time” to understand the meaning of the coins. The final video discloses that the coins mean: “Be my guest”, as is explained by his host Saif, a sheikh.